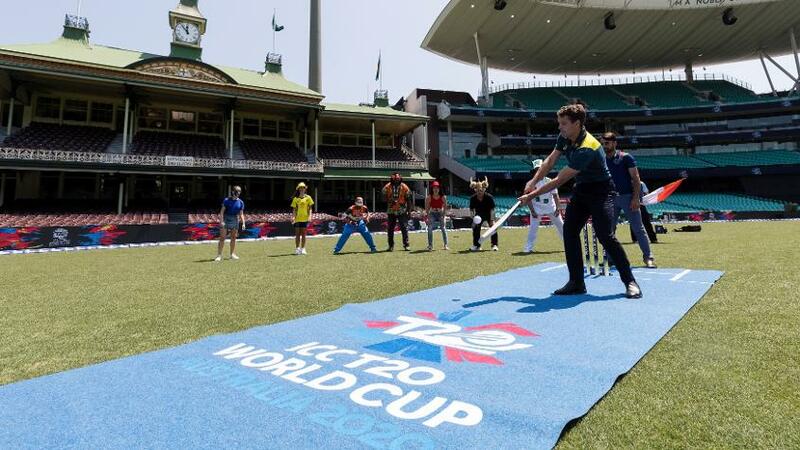 In the ICC Men’s T20 World Cup Europe Final 2019, six teams will contest for one qualifying spot in the ICC Men’s T20 World Cup Qualifier later in the year, where they will join fellow European Members Ireland, Netherlands and Scotland for a chance to compete in the ICC Men’s T20 World Cup 2020 in Australia. Hosts Guernsey will be joined by Denmark, Germany, Italy, Jersey and Norway in a single round robin event to be held between 15 and 20 June. These matches will be played as full T20 Internationals and will help contribute to each Member’s T20I team ranking. Germany, Netherlands and Scotland will travel to La Manga in Spain to compete in the ICC Women’s Qualifier Europe 2019, to take place between 26 and 30 June. Germany will be sending a women’s national team to an ICC event for the first time, rewarding the significant growth of the game in the country. 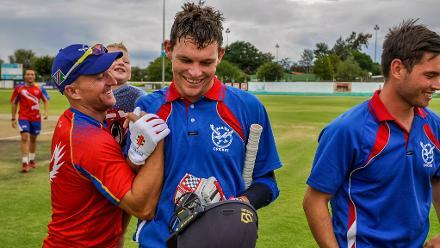 They will face the established sides of Netherlands and Scotland at La Manga in a double round robin tournament, with matches being played as full T20 Internationals. This event offers a qualification route to both the ICC Women’s T20 World Cup Qualifier and the ICC Women’s Cricket World Cup Qualifier. As hosts of the ICC Women’s T20 World Cup Qualifier, Scotland are guaranteed a place in the next stage of the T20 World Cup pathway, leaving Germany and Netherlands to battle it out for the one European spot available. However, Scotland still have plenty to play for, with all three sides vying for one spot to the ICC Women’s Cricket World Cup Qualifier. In the ICC U19 Cricket World Cup Europe Qualifier 2019, six teams will compete for one qualification spot to the ICC U19 Cricket World Cup 2020 in South Africa. The three qualifiers from the Division 2 event in 2018 – Netherlands, France and Denmark – will join Ireland, Jersey and Scotland to play in a single round robin event in the Netherlands. This 50-over qualifier showcases the next generation of European cricketing talent from across the continent and will take place between 26 July and 1 August.